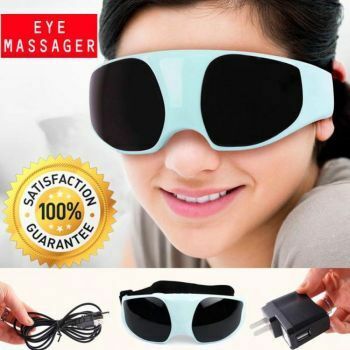 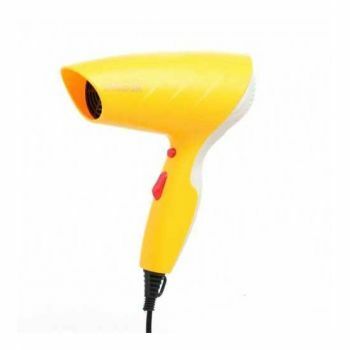 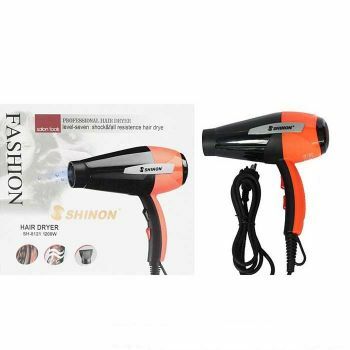 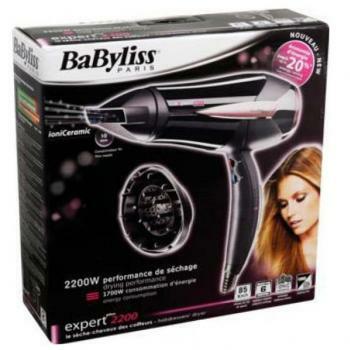 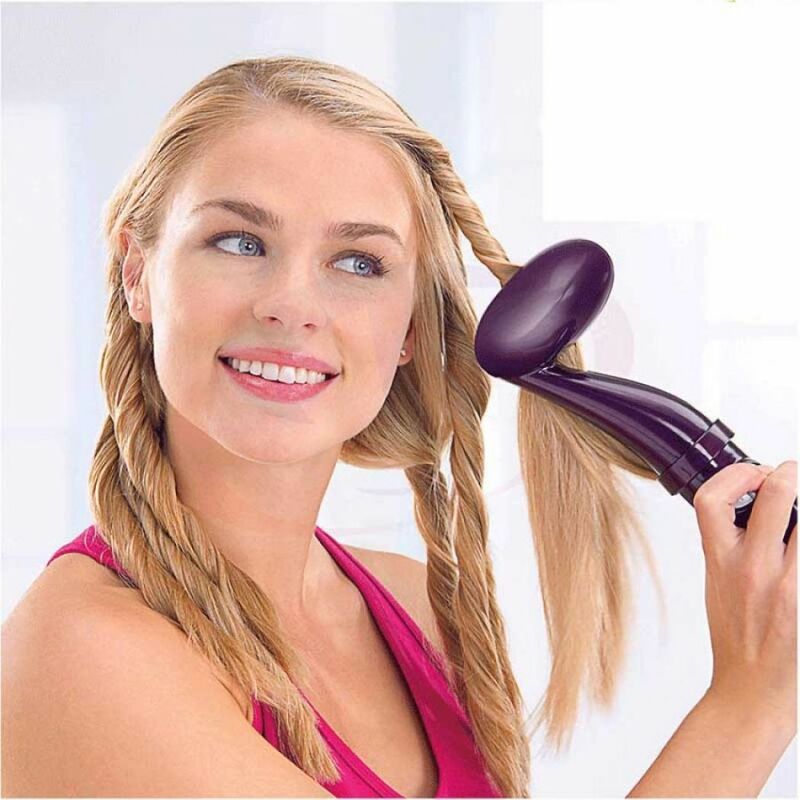 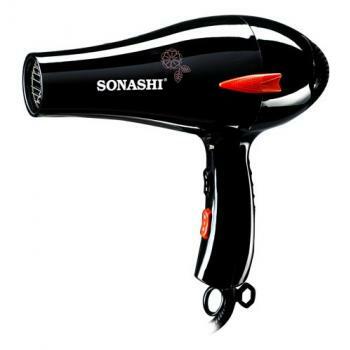 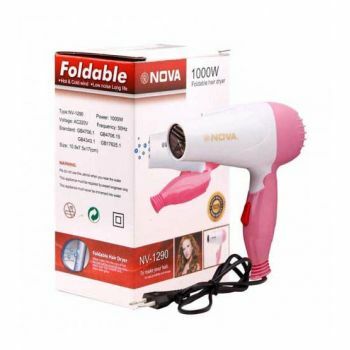 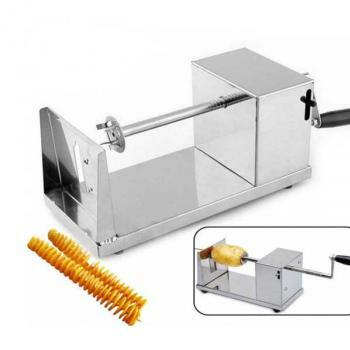 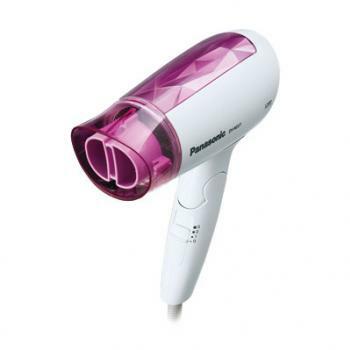 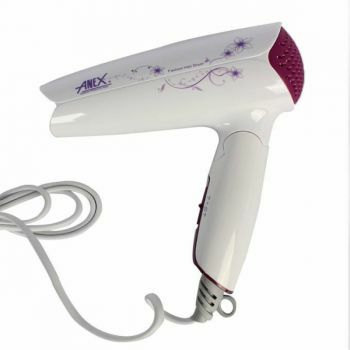 AG-7016 Hair Dryer is the perfect hair dryer for you that would blow dry your hair in no time. 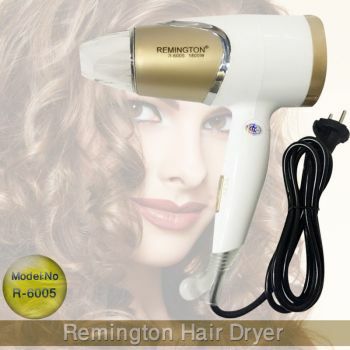 This smart power consuming dryer has the power of 1200 Watts and its low sound design is what makes it the best among all other dryers. 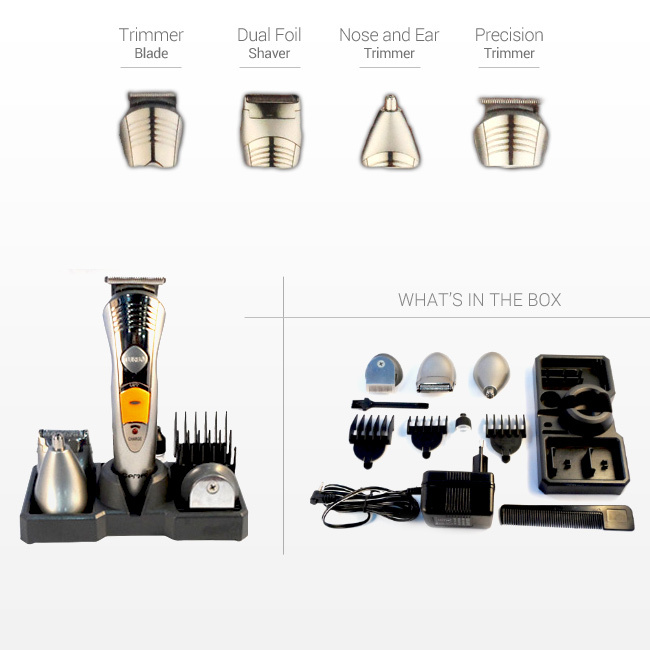 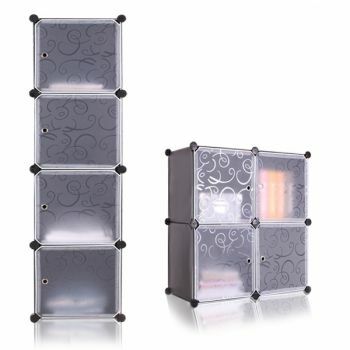 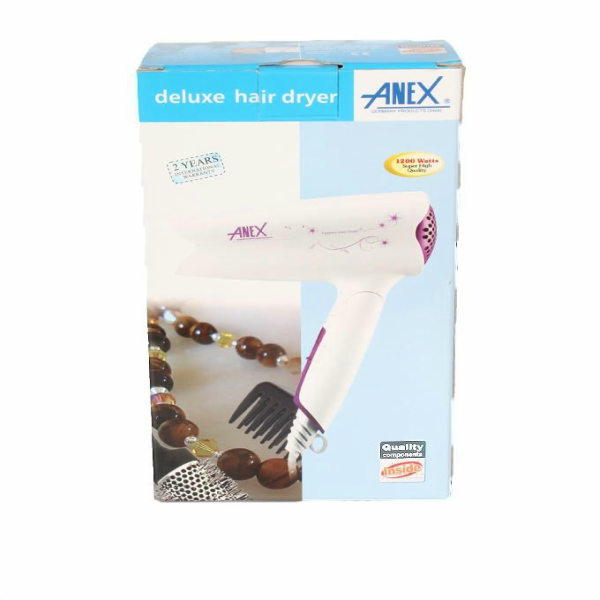 Get Anex hair dryer and blow dry your hair in ease and effectively. 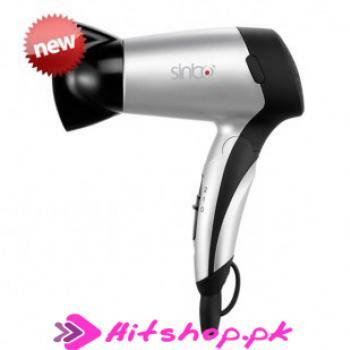 You are looking Hitshop.pk now latest Anex AG 7016 Hair Dryer White price in Pakistan market price 2018 including in all major cities of Pakistan,Anex AG 7016 Hair Dryer White Price in Karachi, Anex AG 7016 Hair Dryer White price in Lahore ,Anex AG 7016 Hair Dryer White in Islamabad, Sialkot, Faisalabad, Peshawar, Quetta, Multan, Rawalpindi,Sialkot,hyderabad, and many more cities.